Bone health formula in a chewable for adolescents and adults. Works great as an antacid. The young adult years are a critical stage of development. 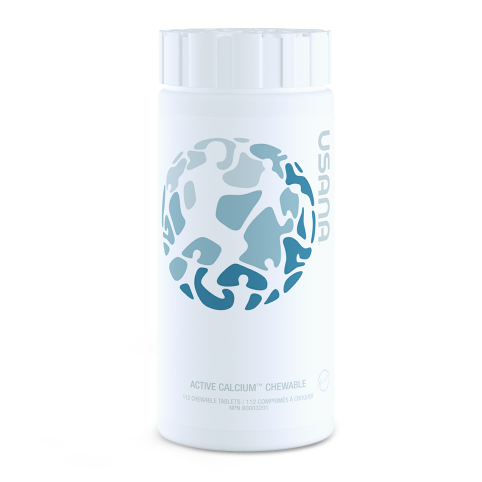 USANA formulated Active Calcium Chewable to ensure that your young adults are getting enough calcium in their diet. It’s important for your body’s structure and the integrity of your bones to absorb the right levels of calcium and magnesium, and vitamin D helps this process. With this chewable Active Calcium supplement, you and your young adults can get the calcium and vitamin D that you need to keep your bones healthy and strong. And this convenient chewable is not just your average calcium supplement. Many adults use it as an effective antacid that provides your body with calcium, rather than depleting it like other antacids. 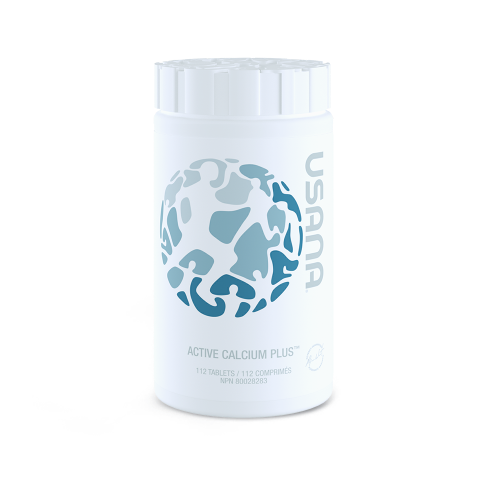 Features the benefits of USANA’s Active Calcium Plus™ formula in a chewable form. 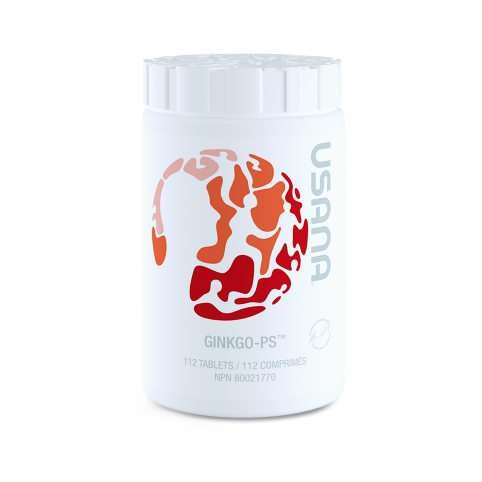 Helps to prevent bone resorption and osteoporosis.